The mental game is just as important as the physical when it comes to excellence in sports performance. When it is right, it is called being “In the Zone”. Before, only the greats had it because they used the power naturally. Now, you too can learn to use this power by creating it using this powerful program. Be able to play at your highest level on a more consistent basis. Then use it to elevate your practice sessions, thus raising the bar higher to compete on your new higher level. 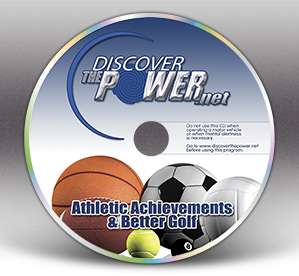 This CD has two specialized programs, one for sports performance in general to give you the mental edge over your opponent as well as put you in the zone on a more consistent basis. 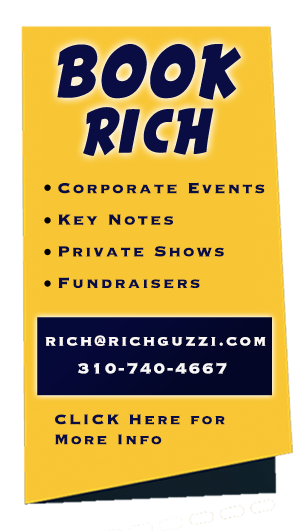 The other is a Golf only program that helps with the specifics of that game which we all know is very challenging mentally.